Travel Registry is a honeymoon AND holiday registry service. That means we can build a travel registry for you - then your friends and family can contribute to your USA travel instead of buying gifts for your birthday, wedding, engagement or any other event you can think of! It's really easy to set up. Below are some ideas of activities in USA. Adler Planetarium - Once a month they have an evening session for people without kids to go and play on all the exhibits. 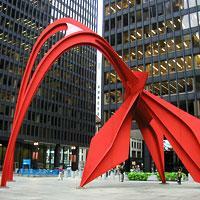 Architectural walking tour of Chicago - Chicago has some of America's great architecture and public art. We reckon that's a pretty good thing to look at. 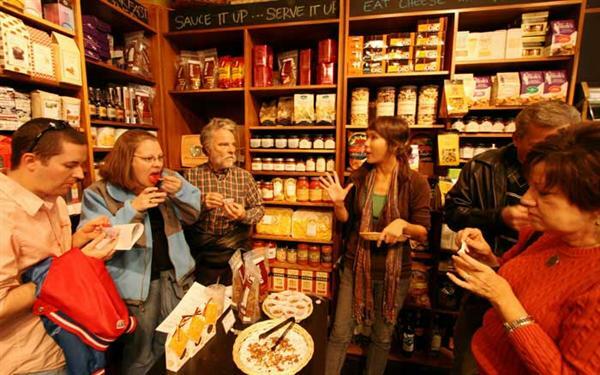 Chicago Walking Food Tour - A 3-hour food tasting and cultural tour, exploring delectable foods from one-of-a-kind specialty food stores, famous local restaurants and ethnic eateries while receiving an insiders view into the culture, history and architecture of Chicago. Entry to 360 Chicago - Previously known as the John Hancock Observatory. From the 94th level we can see amazing views of Chicago. 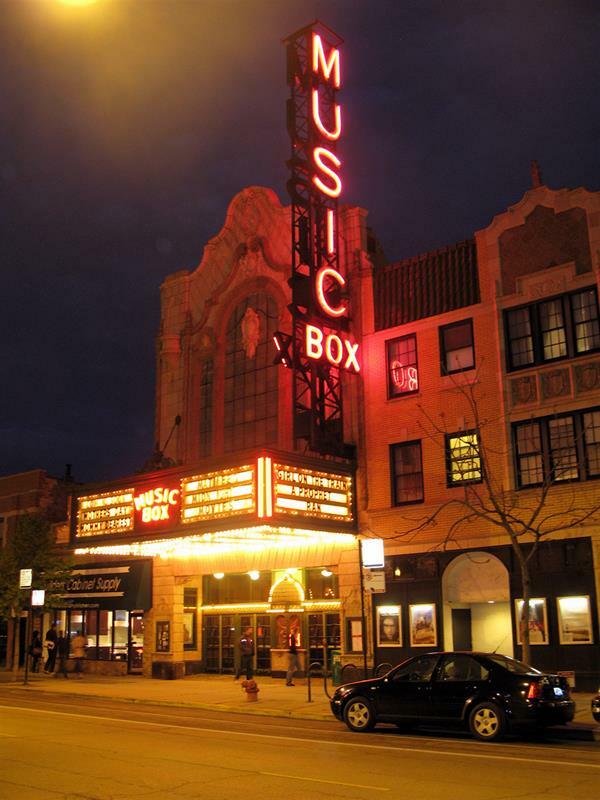 Movie night - 2 tickets to an arthouse movie at the iconic music box theatre.